That Moment You are novice and thinking you’re a guru and this happens to you. 0 Response to "Hilarious!! 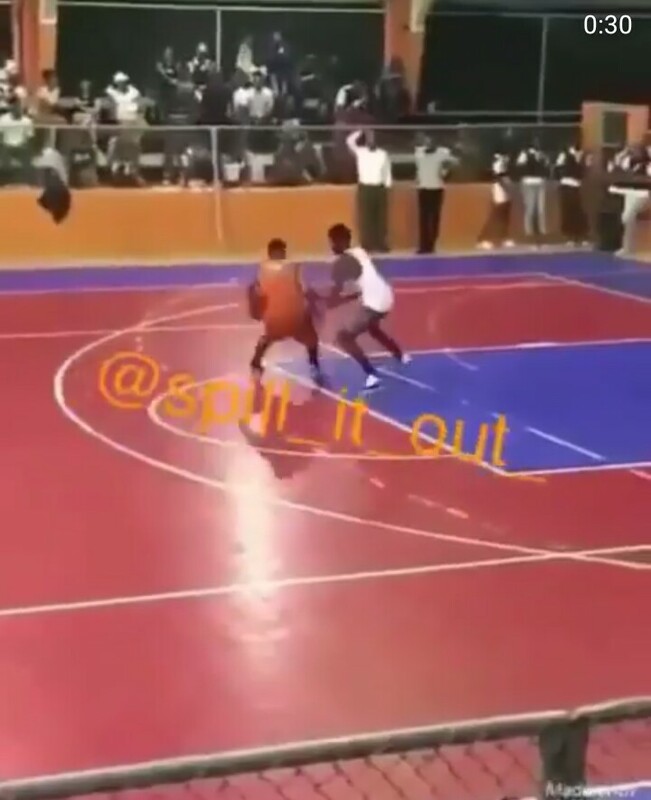 That Moment When You’re Still A Novice Playing Basketball (Watch Video)"